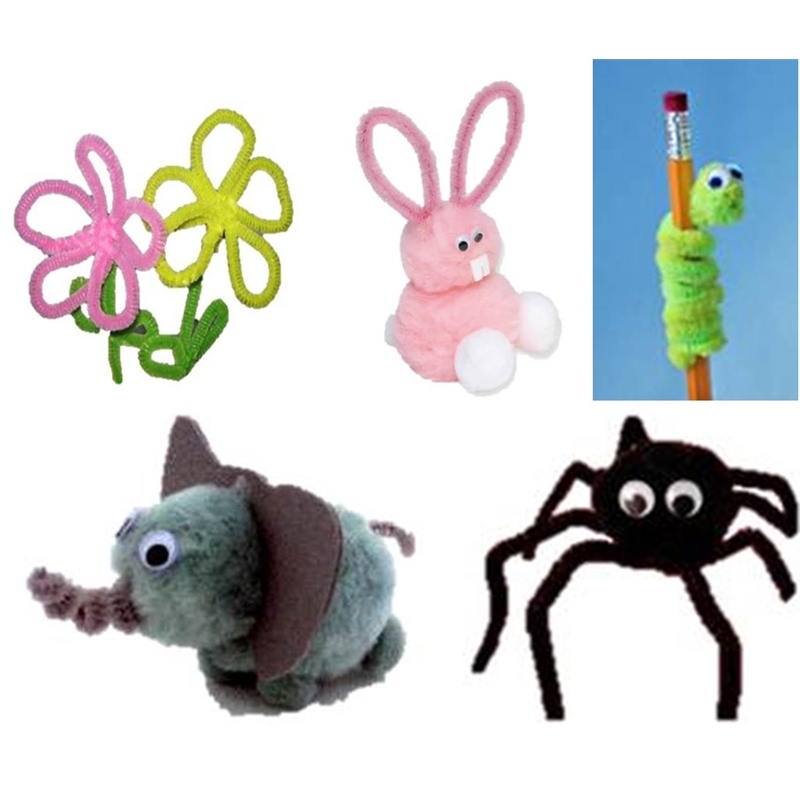 Example projects made using Educraft Pipe Cleaners. 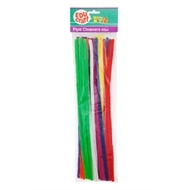 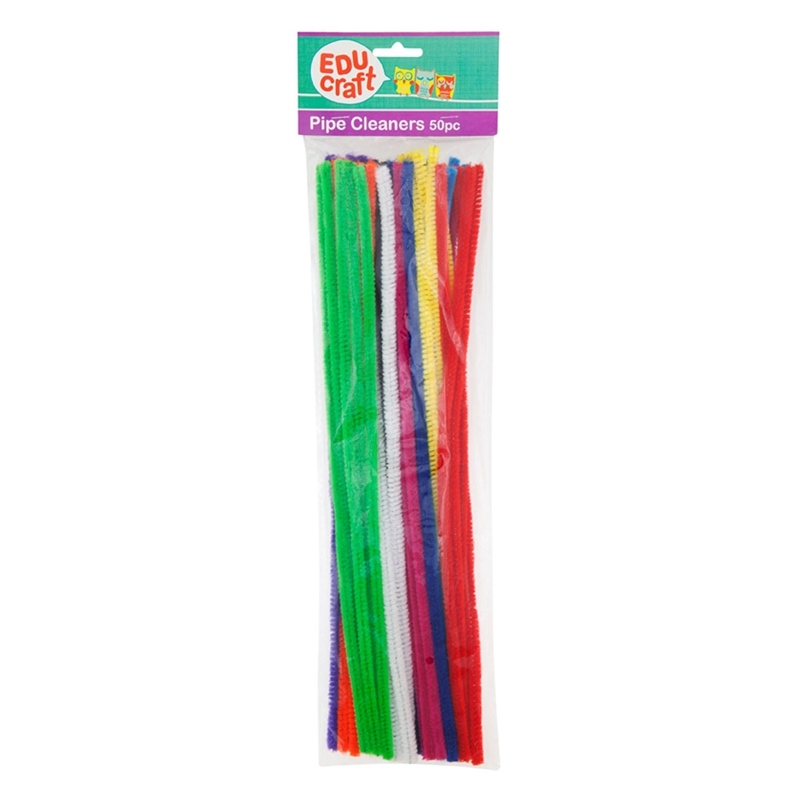 These soft, flexible pipe cleaners are fun for kids and fantastic for school projects! Use to create a myriad of crafty creatures and creations. 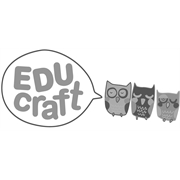 Craft made easy, learning made fun!